Sometimes there's a shift in the wind and we all need to make a few 'tweaks' to ensure that we're optimizing every moment. 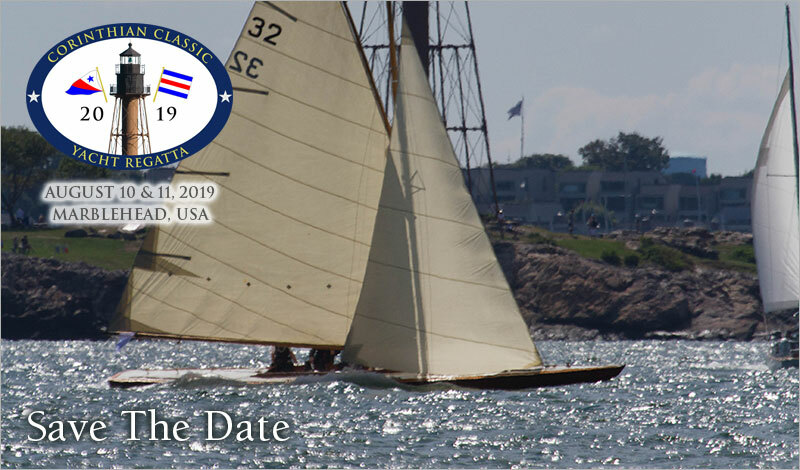 The Corinthian Classic Yacht Regatta (CCYR) is no different. With a few changes in the 'breeze' over the winter, we found opportunities to 'freshen up' and 'tweak' our own program. We'll be utilizing a different scoring system for 2019 – the High-Point Percentage Scoring System. This scoring system will be used to score the CCYR and the other Series events.